After the NPR podcast Serial became a massive breakout hit, everyone wondered what story it would tackle next. Now we have an answer. 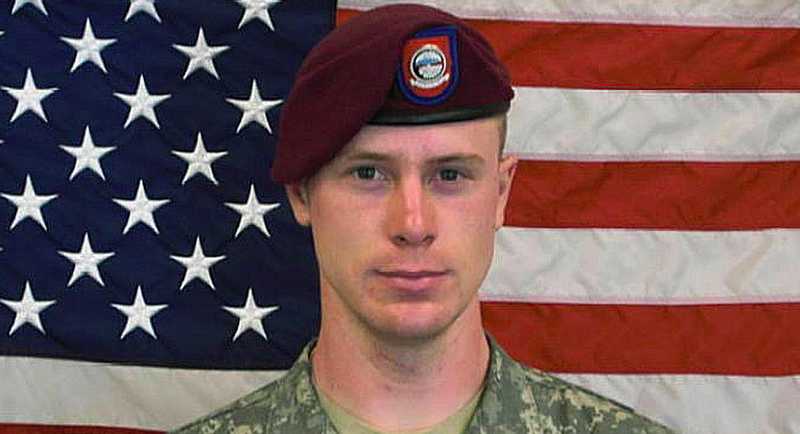 The Hollywood Reporter says it has confirmed previous reports that Serial season two will focus on Bowe Bergdahl, the American army sergeant accused of desertion in Afghanistan. Bergdahl was subsequently captured and imprisoned by the Taliban, and finally released in a prisoner exchange. Serial host Sarah Koenig and show producers were spotted at a recent hearing to determine if Bergdahl will face a court martial for his actions in Afghanistan. The circumstances that led to Bergdahl’s initial disappearance are the subject of much debate and warring narratives, so this seems like an ideal Serial investigation. Serial’s first season launched a million armchair detectives (I still think Adnan totally did it) and continues to have an impact on the subjects’ daily lives. The Bergdahl case will inject global politics into the podcast, and concern an unfolding case rather than a cold one. Will you be listening?